Do you want to learn how to meditate and don’t know where to start? 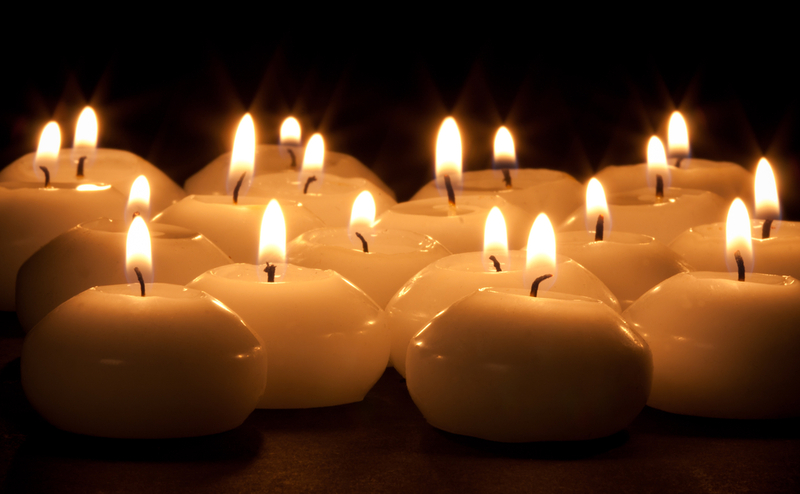 Have you tried meditation in the past but were unable to maintain a regular practice? 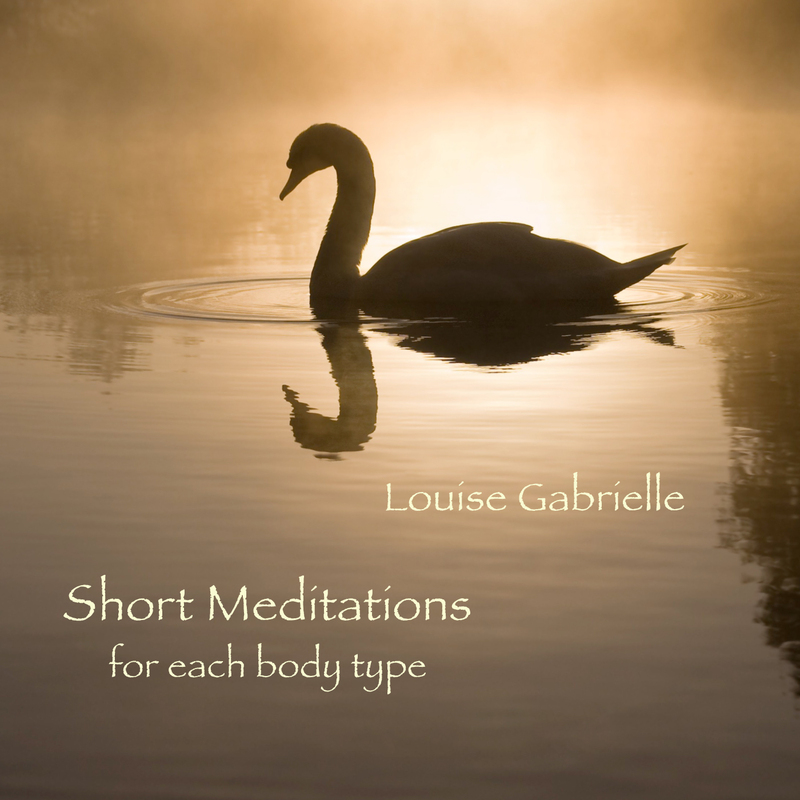 I have created a guided meditation CD call Short Meditations for each body type. It is based on the body type system of Ayurveda, India’s ancient holistic healing tradition. Also included is a 50 page ebook. Please contact Louise for a copy. Please note: the website bodytypemeditations.com is no longer available.